Hytop Alabama Acreage for Sale by Owner.Approximately 40 acres of land for sale located on Hwy 79 and Co Rd 249 between Skyline and Hytop, AL. 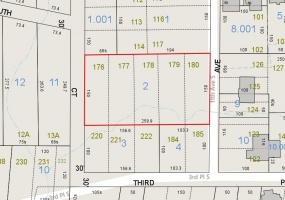 Property has septic and city water. Perfect to build on (used to have a mobile home on it).Plenty of land for farming and there is a nice spring fed pond right on the property. Located about 10 miles from a hunting reservation. 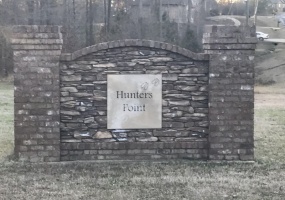 Several Lots Available for Sale in Phenix City, Alabama.Residential and commercial properties. Close by each other and in great locations.Lots 176-180 located at 304 11th Ave So. These are residential lots and total 38,985 Sq Ft in size.The commercial property is located at 303 N Seale Rd (Lots 6, 7 & 8). 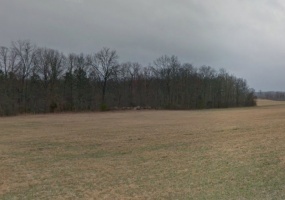 (Dimensions of these lots shown in photo gallery). Also has double steel pole sign. 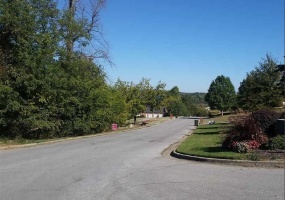 Harvest, Alabama Vacant Residential Lot for Sale.Nice corner lot in a beautiful, well established neighborhood. Mature trees, basement potential and perfect to build your dream home on. 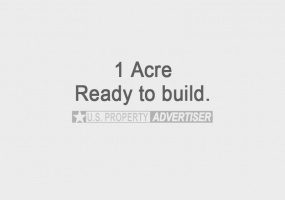 Excellent location near schools, shopping and other businesses.Approximately .7 Acres with underground utilities. 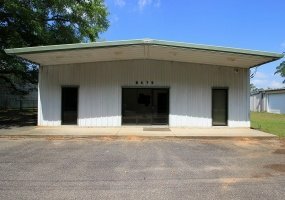 Block 5, Lot 9 in the Anderson Hills Subdivision on the corner of Maverick Dr and Thunderbird Dr.
Commercial Building for Sale in Creola, Alabama.4,000 square foot office/warehouse building for sale that is on .49 acres zoned Light Industrial. The lot is approx. 100 ft. wide and 175 ft. deep. The building was built in 1993, and has been well maintained. It was recently renovated and is in good condition. It features 6 spacious offices and one large conference room, each with some furniture. 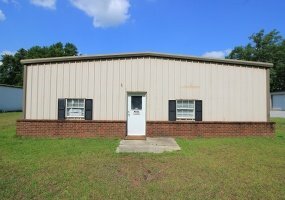 Commercial Building for Sale in Creola, Alabama.1,600 square foot office/warehouse building. The property is zoned Light Industrial. Built in 1990 and sitting on .45 acres. The building has been very well maintained and recently renovated- Good Condition. Two small offices and one half bath occupy the front part of building. The offices are air conditioned. 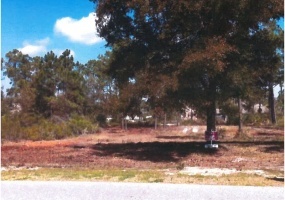 Orange Beach Alabama Lot for Sale75' frontage x 160' deep lot in Terry Cove Subdivision, Lot #6. Private Boat launch & storage, swimming pool, new tennis courts, view of water if built high. No thru traffic, Bay & Gulf access within minutes. Sewer Tap included.Contact Miles Benton at 205-837-4210 or email mbenton@consolidatedpipe. 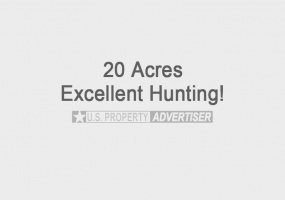 55 acres of prime hunting/farm land in Autauga County in the Independence Community. Property has road frontage on well maintained Co. Rd. 114 and is private and fenced. Terraced fields for gardening with creeks and artesian springs on property. Mature hardwoods and cedar trees provide excellent hunting for deer and turkey. 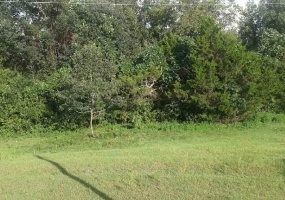 Nice corner lot for sale in Robertsdale, AL. Property has a 3 bedroom mobile home on it with fireplace and 2 full bathrooms. Also has an above ground pool (24'x4' deep) with a huge deck surrounding it with disability ramp. Great area, good schools and just 25 miles to the gulf. Contact Howard Stern at 251-942-1212. 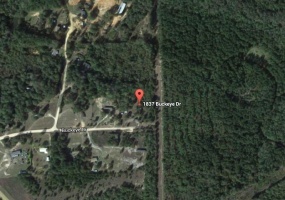 Nicely wooded 2.42 acre property in a mobile home subdivision located on Buckeye Dr. in Prattville, AL. This lot had double-wide on it in 2012 but was moved. There is an 8' x 16' storage building onsite. Property has water, sewer and electrical connections available. Beautiful property for sale in Henagar AL. Nicely wooded in areas and some with grass. It has a 24' x 52' double wide that has 3 bedrooms, a 16' x 16' den and 2 bathrooms. It has a metal roof, garage and outbuildings. Includes appliances.A nice creek runs through the property through to Gilbert. Wildlife includes deer, turkey and geese. Priced to sell; buyer covers closing, sold as is. 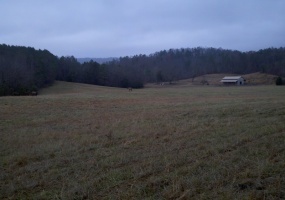 27.7 Acres of land for sale with great views and rolling hills. Great pastureland plus woodlands. Includes a 2,586 Sq. Ft. home built in 1973 that has been well kept and has been updated many times. It is a 1-1/2 story house with a finished basement that has a full bath, bedroom and kitchen. 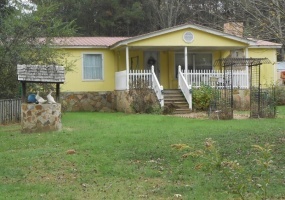 Lanett, Alabama 1 acre residential property located at 1311 County Road 450 in Zip Code 36863. Great spot in the lake! It has a foundation for a home, a completed workshop, bored well and county water. Low price of $40,000. 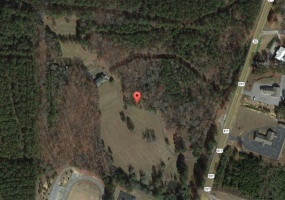 20 Acres of wooded land for sale in Five Points, AL. Nice property with 300 feet of road frontage on County Road 282. It has a stream running through it and excellent deer and turkey hunting! Priced at only $89,000. 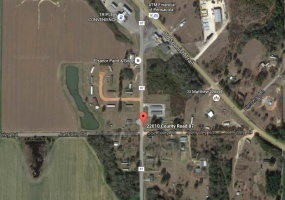 18+ Acres for sale located at 830 Jack Johnston Rd., Tuskegee, AL 36083. There is a nice 4,000 sq. ft. home that has a large 20' x 40' family room (could easily be turned into a lodge). 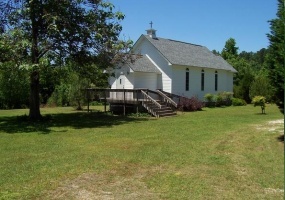 82 acres available for sale in Valley Head, AL. There are two rustic homes with 2 bedrooms and 2 bathroom each. The property also has a 5 stall barn with a 1,200 sq. ft living space. Plenty of pasture land, woods and a pond. Utilities are underground. Perfect for a retreat property, cabin rentals or a future development! Opportunities are endless.